Brow Magic - Eyebrow Perfection. Everyone. Everytime. 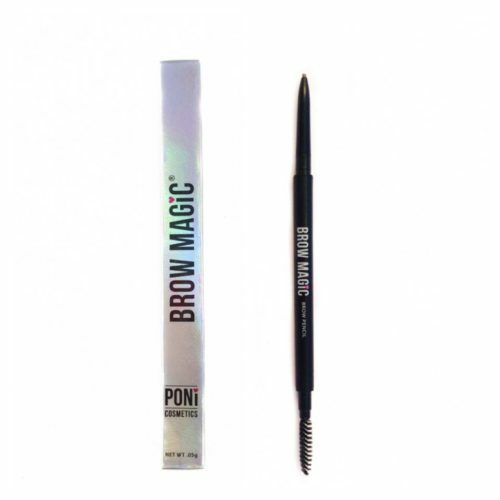 Brow magic is the perfect brow pencil for your eyebrow! 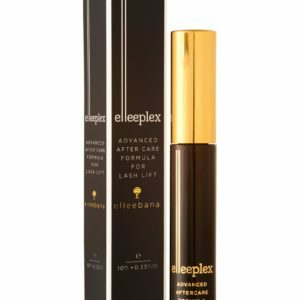 The ultra-slim and super-fine automatic tip is so easy to use while the pigmented formula can match and colour from blonde to black. One side of the Brow Magic is a brow pencil, the other is a brow comb. The super fine tip winds in and out so you don’t need to to sharpen it and it stays really fine and sharp for ultra-fine definition. Wind it out when you want to use it, wind it back in when you want to store it. The brow comb helps you shape and style the brows whilst defining them. 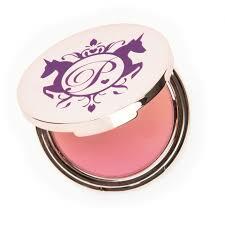 Both ends have a really secure lid so it won’t go missing in your makeup or hand bag. 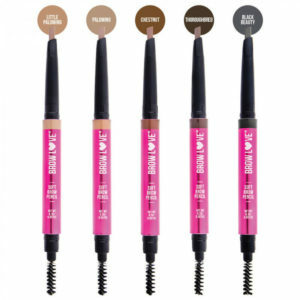 Brow Magic is the must have brow pencil this season. 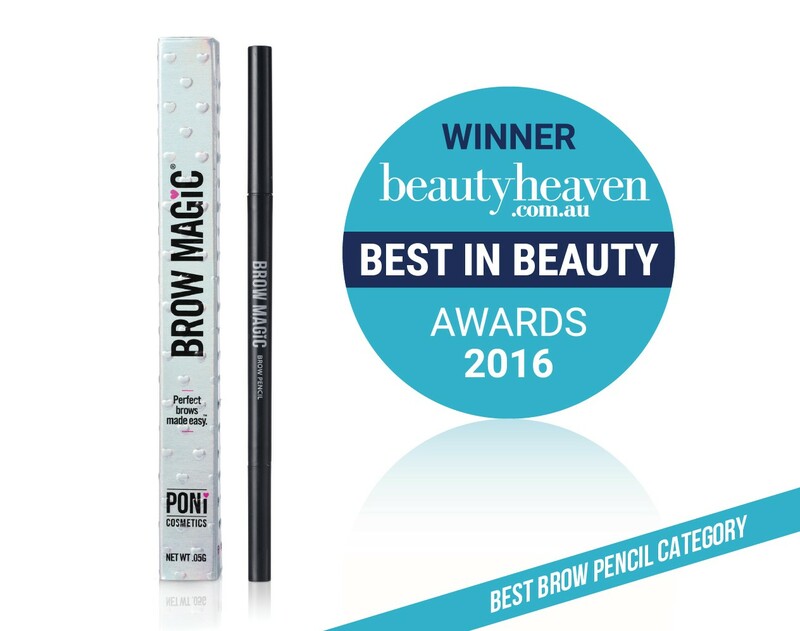 Created and formulated in Australia by brow experts, Brow Magic is the signature product by Poni Cosmetics, and it has been designed just for for you! 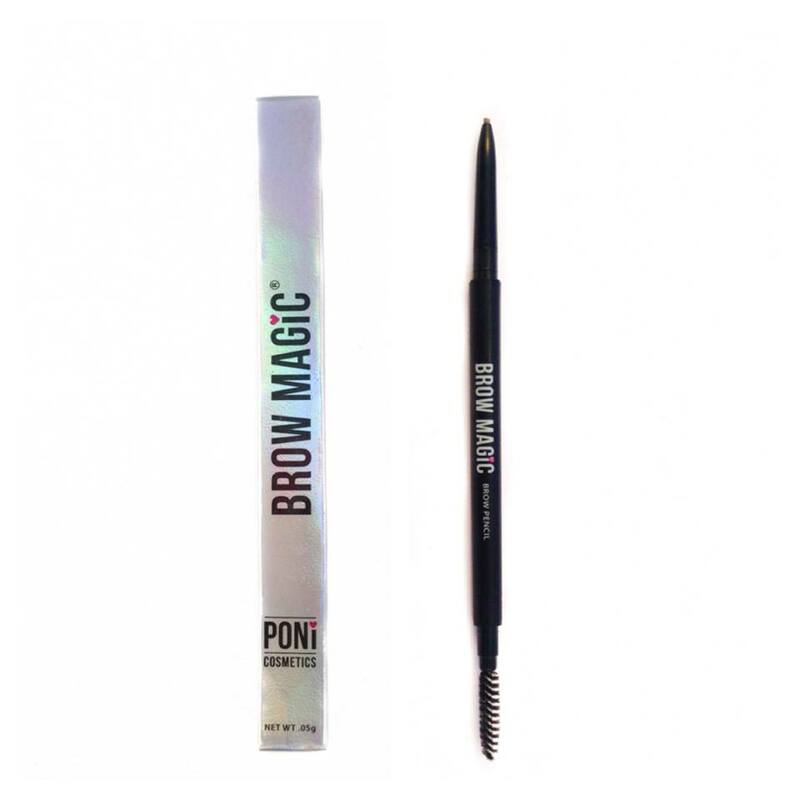 Brow Magic is the perfect fit for every eyebrow, the ultra-slim and super-fine automatic tip is so easy to use while the pigmented formula can match and colour every shade from blonde to black. 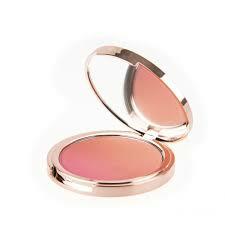 – One colour flatters all no matter what hair colour or skin tone you have – seriously! – Firm pencil and 1.5mm tip allows precise definition brow lines and shape glides on velvety smooth. – Doesn’t crumble or smudge like other pencils do. 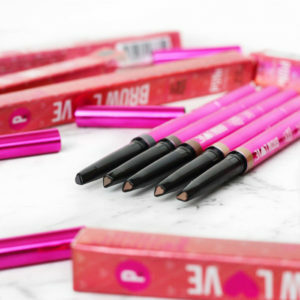 The Brow Magic pencil is soft enough to define but firm enough not to leave a smudge on the hair. This product contains biotin. 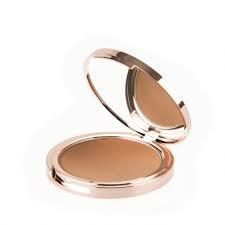 Use it daily to define and style your brows aswell as stimulating dormant hair growth. This brow pencil REALLY is one colour suits all. 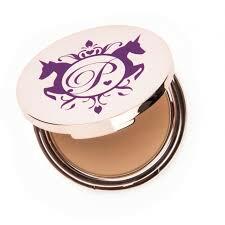 We use it on all our brow clients!